Make this your strongest year ever by investing in your health! Our Trainers can create an exercise program specifically designed to help achieve your health goals. 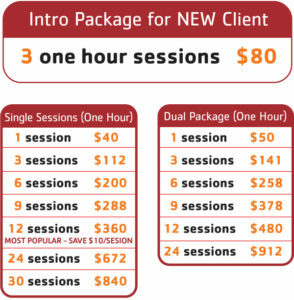 Let our personal trainers help you set and meet your unique fitness goals on a budget that works for you. Our trainers make fitness fun! Whether it’s losing weight, toning up, building muscle, increasing stamina or preparing for an event, Y personal trainers will help you succeed and live healthier! 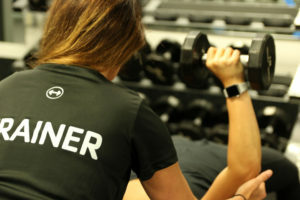 Meet one on one with personal trainer for your assessment and then our personal trainer will design a workout plan for you and connect via email. At the end of the session you and your trainer meet again for a follow-up assessment to see progress. You will not meet face to face on a weekly basis (like with our regular personal training); as all communication/check ins are done through email. If assistance is needed, the Personal Trainer will decide to meet face to face for help on exercises as you progress through the workouts.